We are proud to publicize our ISO 9001:2015 certification.We are committed to delivering outstanding value to our customers at every opportunity. We define value as having the right products available at the right time and delivering them as promised, defect-free, at competitive prices. We will fully understand the needs and expectations of our customers. We will have a standard of zero defects in everything we do – we will always strive to “Do it right the first time”. 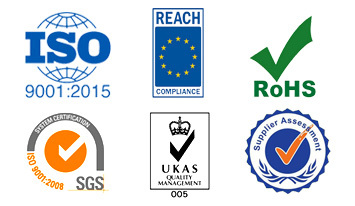 We will continuously improve all aspects of our business. We will empower and develop our associates to succeed both individually and as a team. We will consider the needs of all stakeholders – suppliers, associates and customers – in our decision-making. 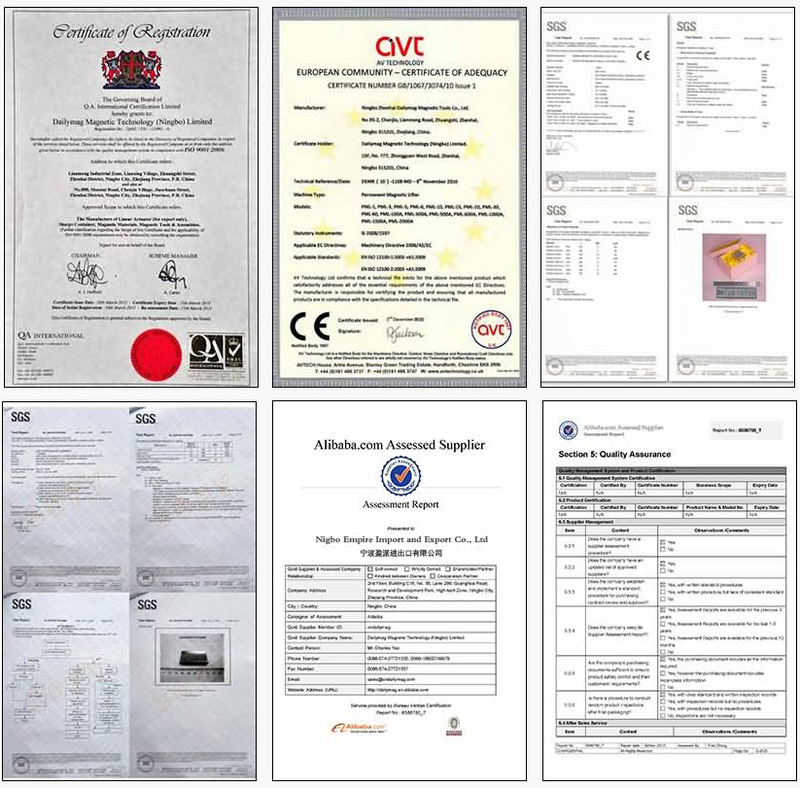 If you need a copy of our ISO 9001:2015 Certificate, please contact us. Thank you!